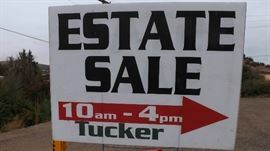 AddressThe address for this sale in Medford, OR 97504 will be available after 9:00am on Wednesday, May 15th, 2019. This is an organized ESTATE SALE ...No early sales. Tag in hand is the buyer over a verbal request. Owner is moving back to Europe!